"It is a wonderful product and it has improved reading standards in our school. It has given us a culture of reading." "I particularly enjoy the quizzes when I finish reading each novel, so that encouraged me to read a lot more than I had." 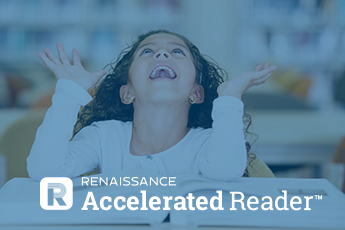 Accelerated Reader is a powerful tool for monitoring and managing independent reading practice, motivating your students to read for pleasure. 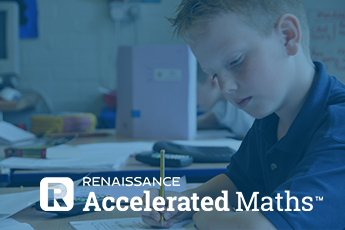 Accelerated Maths helps you to personalise maths practice and make data-driven decisions to guide each one of your students to mastery of curriculum-linked skills. 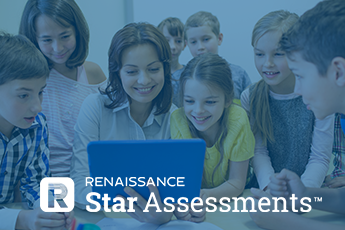 STAR Assessments give you accurate, actionable data about what your students know and what they are ready to learn next, informing your planning and teaching. Computer-adaptive tests that incorporate learning progressions to bridge assessment and instruction. A computer-adaptive test for reading for students in Years 2 - 13, built for the new national curriculum. A computer-adaptive test for maths for students in Years 2 - 13, built for the new national curriculum. A computer-adaptive test for students with a sight vocabulary of fewer than 100 words. Learning progressions built for the new national curriculum in collaboration with NFER. On-site and remote training and professional development tailored to each school’s needs. Personalised voice-to-voice coaching supported by self-paced tutorials and activities. A cloud-hosted platform that gives teachers instant access to real-time data to improve student outcome. A guided independent reading programme that motivates students to read for pleasure. A paper- or web-based programme to move students to mastery of curriculum-linked maths skills. An online programme to develop automaticity in students’ use of essential maths skills. An accessible programme to help English language learners to improve their vocabulary acquisition. "Accelerated Reader is a very good programme for incentivising reading. It has given teachers the means to monitor reading, and has proved very popular with the parent body. We are very happy with the programme and have used it for many years." 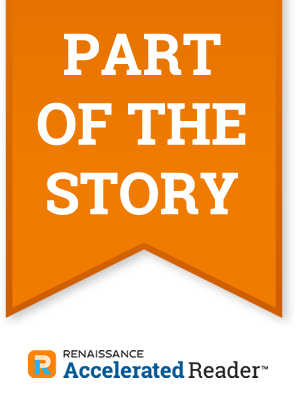 "It has made the children more aware of books, and a lot more energised and enthusiastic about reading. They enjoy the fact they can take a quiz at the end of a book: it gives them a sense of achievement." The Book Nest Library Supply, based in Cleveragh Business Centre, Sligo, Ireland, operate an extensive library supply facility, catering to Public & School Libraries, Hospitals and other Health Service Organisations, Universities and the Institutes of Technology. The Book Nest is a partner of Renaissance Learning. 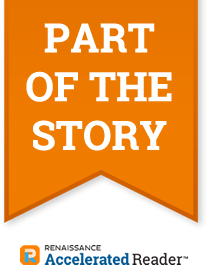 "Our school is very proud of the fact we were one of the first schools in Ireland to introduce Accelerated Reader to our students."